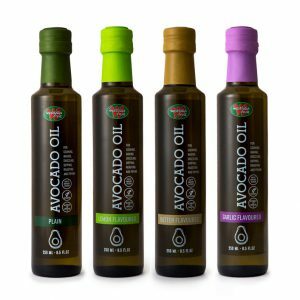 The neutral flavour of avocado oil can easily be combined with many other flavours. 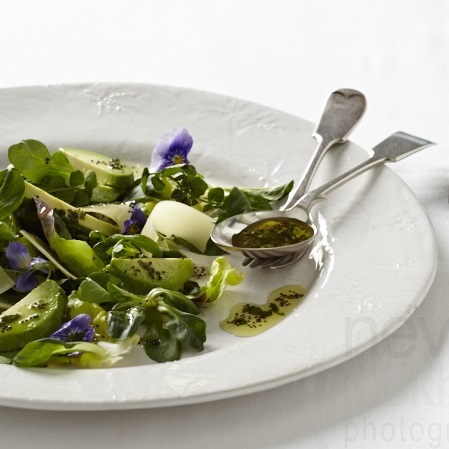 In this dressing fresh herbs and poppy seeds gives flair to even the most basic salad. 1. 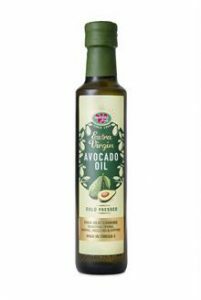 Place the avocado oil in a jug and add the rest of the ingredients. Mix well and season to taste. 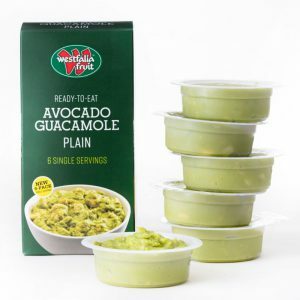 Use like any other salad dressing and keep refrigerated for up to a week. 2. Try it on baby salad leaves, fresh rocket and herbs with avocado slices, pecorino cheese and edible flowers. 1. Serve the salad dressing over any salad of your choice. It is also delicious over blanched green veggies. 2. Use the salad dressing as a marinade for meat or chicken fillets. Pan-fry the meat in a little of the marinade for extra flavour. 3. Try the salad dressing with Westfalia’s Lemon or Garlic-flavoured Avocado Oil for a different, but delicious flavour. 5. Substitute the mint or parsley for fresh chopped chill and use as a dressing over potatoes, fish or chicken.